EU’s competition chief Margrethe Vestager said this week that they are studying if regulators a need to push for a common mobile phone charger which the European Commission had been suggesting for more than a decade. 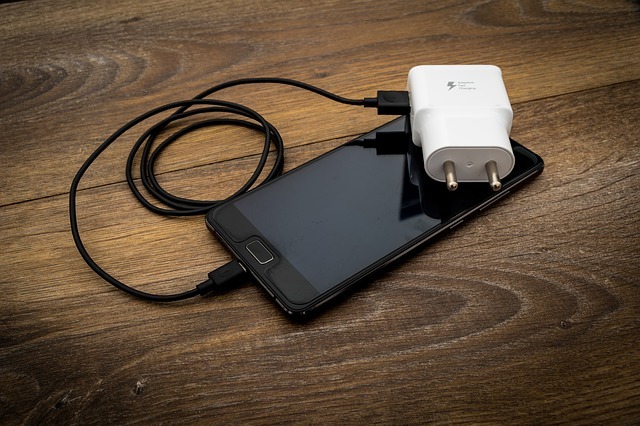 It was long pointed out that having different chargers for various phone models contributed to more than 51,000 tons of electronic waste each year, aside from being a big inconvenience to consumers. While 14 companies including Nokia, Apple, Samsung, and Huawei had already signed a memorandum of understanding in 2011 wherein they agreed to harmonize chargers for their newer models, the EU executive said that the voluntary approach was inadequate and there may be a need for further action from regulators.